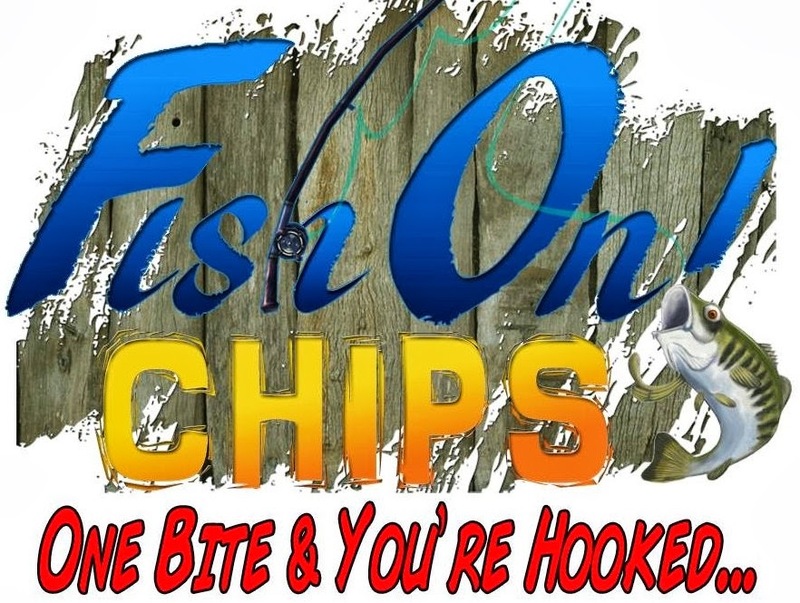 Contact Info: Phone:(707)596-0844 Email: fishonchips@gmail.com A mobile chippery serving wine country and the greater Bay Area. Let Fish On! Chips reel in the crowds at your next Event!